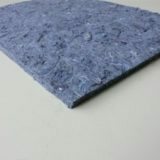 PRIME UNDERLAY QUALITY CARPET UNDERLAY. 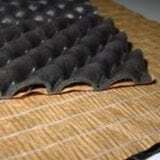 Prime Carpet Underlay is a high-density natural rubber based commercial graded waffle carpet underlay. Providing consistent density and minimal thickness loss from workload impacting. Its resilience minimises surface dishing across doorways and along corridors. Best for commercial underlay and domestic underlay. Perfect for department stores, hospitality, churches and schools. 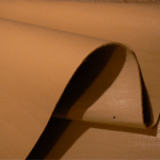 Prime underlay is 6 mm thick and 1.2 mt wide. 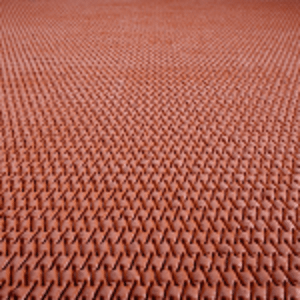 Our commercial and domestic carpet underlay products are hard wearing. Thermally rated, and offer excellent underfoot comfort. Correctly installed, underlay will extend the life of your carpet. Making your floors quieter to walk. 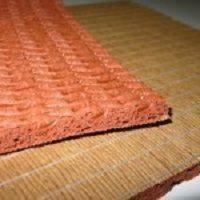 Provide insulation benefits, saving you money. 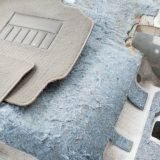 All our underlays are guaranteed to keep bouncing back in high-traffic areas. Ensuring your carpets look great year after year. 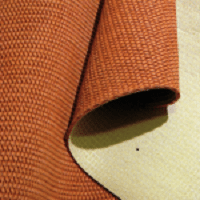 Carpet Capers sale of 5 quality commercial and domestic underlay products. If you require larger sizes that are above-listed sizes – please contact us for more information. Free Shipping Australia wide on our range of above Underlay sizes.